What impressed me most in the meditation on the Nativity was the thought that Jesus could have been born in wealth and luxury, or at least with the ordinary comforts of life, but He chose all that was hard, unpleasant and uncomfortable. This He did for me, to show me the life I must lead for Him. If I want to be with Christ, I must lead the life of Christ, and in that life there was little of what was pleasing to nature. I think I have been following Christ, yet how pleasant and comfortable my life has always been ever avoiding cold, hunger, hard work, disagreeable things, humiliations, etc. My Jesus, You are speaking to my heart now. I cannot mistake Your voice or hide from myself what You want from me and what my future life should be. Help me for I am weak and cowardly. On sale now! 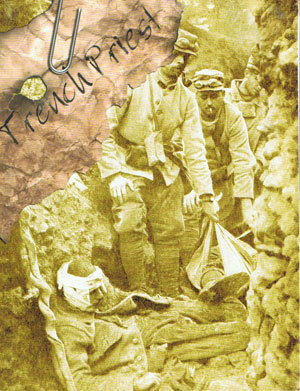 Click book cover. 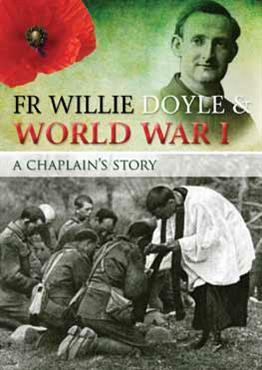 Click here to buy Carole Hope's new biography of Fr Doyle, with special focus on World War 1. 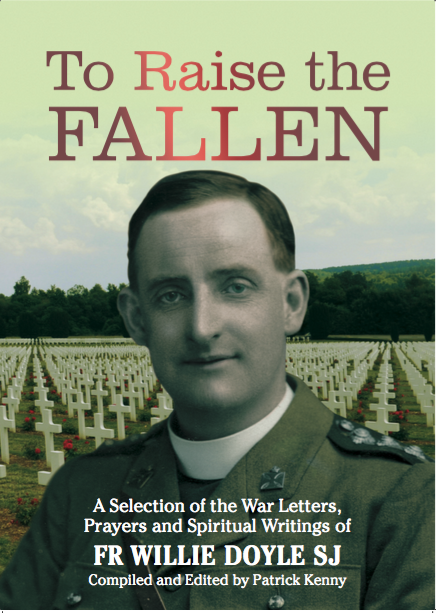 Click here to buy the new CTS booklet on Fr Doyle by K.V. Turley. 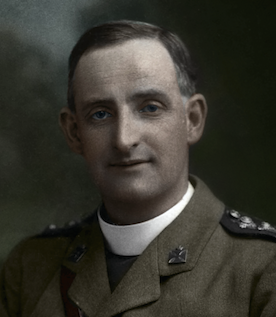 Teach us to imitate his love for You, his heroic devotion to Your service, his zeal for repairing the outrages done to Your glory and for the salvation of souls. Hear our prayer and show us the credit he now enjoys in heaven so that we may soon be able to venerate him in public worship." 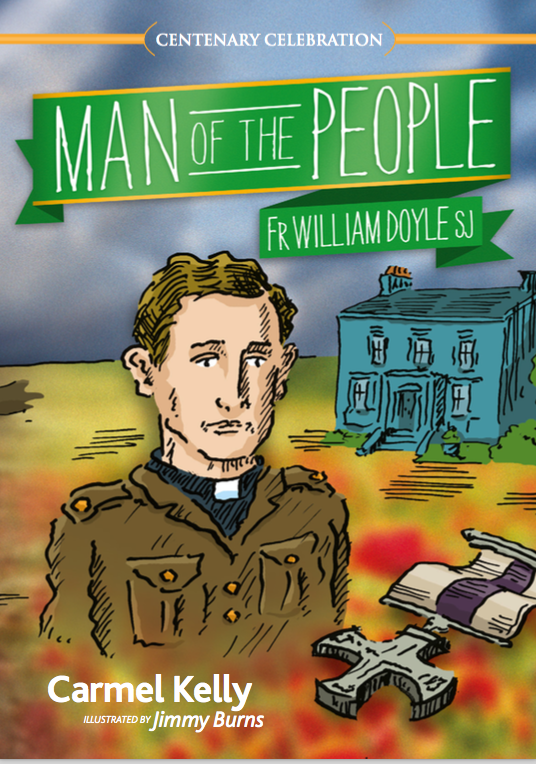 This blog seeks to share some daily reflections from the writings of the heroic Jesuit "martyr" Fr Willie Doyle. My hope is that more people can come to know, and learn from, this remarkable man. A more complete explanation of this blog can be found by clicking on Why This Blog? at the top of the page. Comments and emails are welcome. O my God, pour out in abundance Thy spirit of sacrifice upon Thy priests. It is both their glory and their duty to become victims, to be burnt up for souls, to live without ordinary joys, to be often the objects of distrust, injustice, and persecution. The words they say every day at the altar, "This is my Body, this is my Blood," grant them to apply to themselves: "I am no longer myself, I am Jesus, Jesus crucified. I am, like the bread and wine, a substance no longer itself, but by consecration another." O my God, I burn with desire for the sanctification of Thy priests. 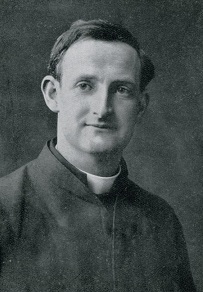 I wish all the priestly hands which touch Thee were hands whose touch is gentle and pleasing to Thee, that all the mouths uttering such sublime words at the altar should never descend to speaking trivialities. Let priests in all their person stay at the level of their lofty functions, let every man find them simple and great, like the Holy Eucharist, accessible to all yet above the rest of men. O my God, grant them to carry with them from the Mass of today, a thirst for the Mass of tomorrow, and grant them, ladened themselves with gifts, to share these abundantly with their fellow men. Amen. In obedience to the decree of Pope Urban VIII, all that all that is written on this site about Fr. 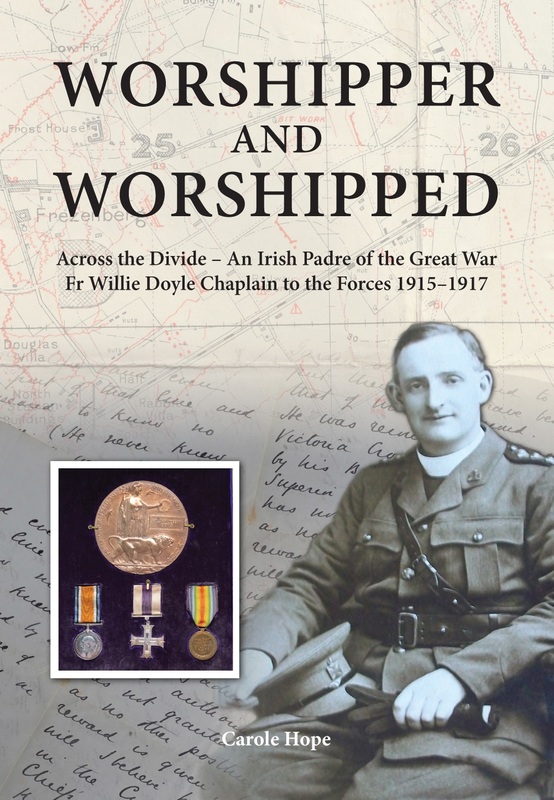 Doyle has no other force or credit than such as is grounded on human authority. Hence no expression or statement is intended to assume the approbation or anticipate the decision of the Church.